This summary of laws and policies related to alcohol and other drugs is provided as a brief overview to familiarize students with these issues. As such, it is not a comprehensive listing of relevant laws and policies. For the full text of Brown's policy on alcohol and drugs, click here and for Rhode Island Statutes, click here. Please note that laws related to alcohol and other drugs may be found in various sections of the statutes. If you are part of a student group planning events with alcohol, you can refer to the Student Activities Office page on Social Function Planning for information on these policies and procedures. Brown seeks to ensure the health and well-being of all students. On-campus and off-campus resources are listed at the bottom of this page to encourage students to seek help for themselves or for a friend whenever they may be worried about alcohol or drug use. Medical care for intoxication does not result in disciplinary action. Calling EMS (401.863-4111) and getting medical care for alcohol or drug use will not initiate disciplinary action. There is a requirement to meet with a Health Educator, because this is an important opportunity to understand what happened and to talk about harm reduction strategies. This appointment is free and confidential. 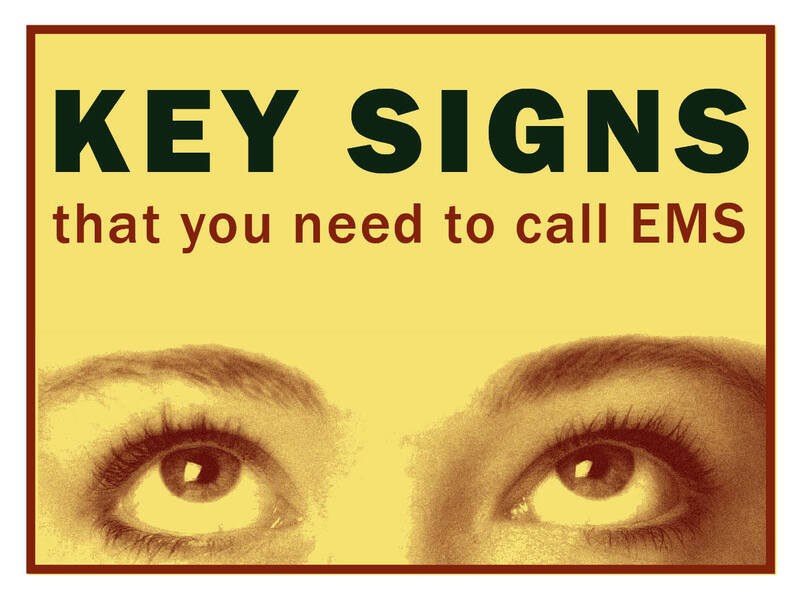 For more information on when to call EMS and what happens when you call, click here. Alcohol is legally served or sold only to those 21 and older. Using a fake ID to purchase alcohol is a misdemeanor in Rhode Island and Massachusetts. Kegs and other volume containers of alcohol (e.g., beer balls, wine boxes) are prohibited in any residence hall area. Individually-sized glass bottles of alcohol are also prohibited. These types of containers are permitted in certain authorized spaces only in conjunction with a registered social event. Open containers of alcohol are illegal on Providence property (e.g., sidewalks and streets) and in public areas of the University (e.g., the Green). No money may be exchanged for alcohol without a Class F license (issued by the Providence Board of Licenses). Undergraduates must apply for a Class F license through the Student Activities Office. It is illegal to serve someone to the point of intoxication or beyond. Rhode Island law states that the server may be held responsible if s/he provides alcohol to someone who becomes intoxicated. People who provide alcohol must ensure that no one is coerced, however subtly, to drink or to drink excessively. At all events where alcohol is served, non-alcoholic beverages must be provided by the event sponsor. The event sponsor must also provide food when alcohol is served. The use of alcohol or other drugs in association with problem behavior will be seen as an exacerbating factor, not a mitigating one, and will not constitute an acceptable excuse for such behavior (e.g, vandalism, violence, etc.). Expulsion from Brown is the most likely consequence for a student caught selling drugs. Emergency response available 24 hours a day, 7 days a week. Click here to find out what happens when you call EMS. The Dean of Chemical Dependency provides comprehensive academic and social support in non-clinical settings for Brown students, faculty and staff affected by alcohol or drug abuse. You can contact her by email at [email protected]. If you are concerned about your own use of alcohol or other drugs or a friend’s use, you can have a free, confidential appointment at Health Promotion. Our focus is harm reduction, not abstinence, and we will work with you on the changes you choose to make. Located on the third floor of Health Services. Confidential walk-in or appointment health care. Located at the corner of Brown and Charlesfield streets. Students can walk in to Health Services and get medical care for intoxication. A group for Brown students in recovery. The group’s aim is to help students develop the social supports necessary for sustained recovery. Confidential appointments for alcohol or drug concerns and for adult children of alcoholics. Located on the fifth floor of Page-Robinson Hall. Confidential and anonymous twelve-step recovery program for people with drinking problems. Meetings near Brown: 5:00pm Mondays and 5:30pm Thursdays in the Common Room of Alumnae Hall. For more meetings and information, go to the AA web site. Some groups listed are specifically for young people. MA uses the basic 12-step recovery program for people who are addicted to marijuana. Online groups are available, as well as publications, frequently asked questions and 12 questions to determine if marijuana is a problem in your life. The literature section has stories by teens, help for loved ones of marijuana addicts, and the dangers of cross addiction. Confidential and anonymous twelve-step recovery program for people with drug problems. Meeting near Brown: 7:30pm Thursdays, Commons Room of Alumnae Hall. For more meetings and information, call the number or click on the link above. Confidential and anonymous twelve-step program for friends and family members of people with drinking problems. Some groups are specifically for adult children of alcoholics (ACOA). Al-Anon meetings near Brown: 12-1pm on Tuesdays and Thursdays at St. Stephen's Church Parish House (on George Street between Brown and Thayer).Click above for more information about Al-Anon and Alateen, or click here for online Al-Anon groups. For other meetings in Rhode Island, click here.